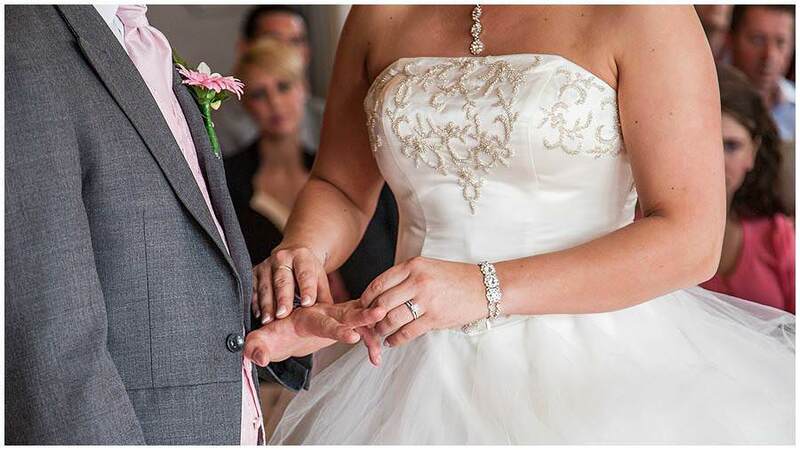 Portrait Wedding Photographers are your number one wedding photographers in Darlington, the North East and Yorkshire. Each wedding photographer has over 26 years wedding experience and all are full time master photographers. Our aim is to add to the atmosphere of your wedding. If everyone is relaxed, we get many more natural wedding photos. We are of course well used to all of the major wedding venues, knowing the right spots to take those wonderful wedding photos. There are many photography packages to choose from, or we can tailor make a package to suit your every requirement. We also try to work with you so your budget is not stretched to bursting point!